No 12-inch MacBook is an island; every portable of this line requires some kind of main connection. 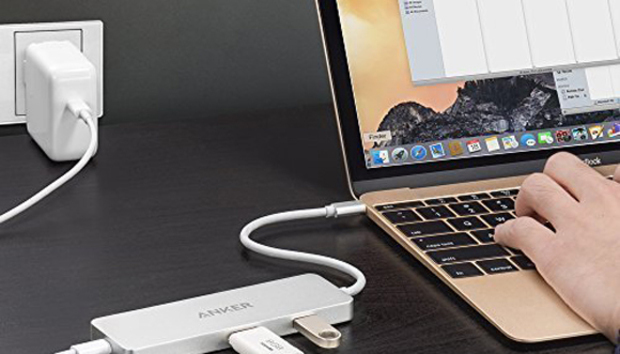 That’s at least a USB-C power adapter supplied by Apple, but more options have started to appear in the form of mini-hubs and full-fledged ones. I’ve been particularly waiting for affordable, portable alternatives to Apple’s $80 Digital AV Multiport Adapter. 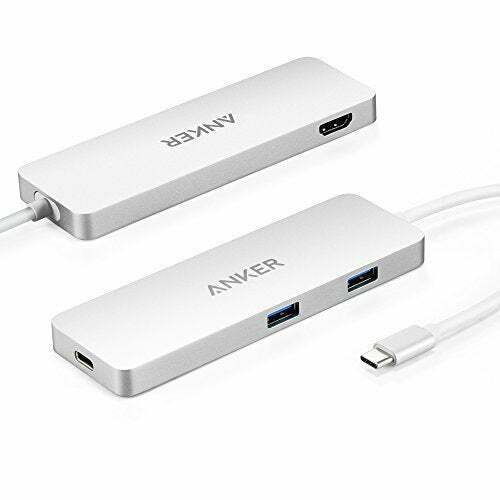 The $60 Anker Premium USB-C Hub with HDMI and Power Delivery fits the bill nicely with more ports, better flexibility, and a lower price.